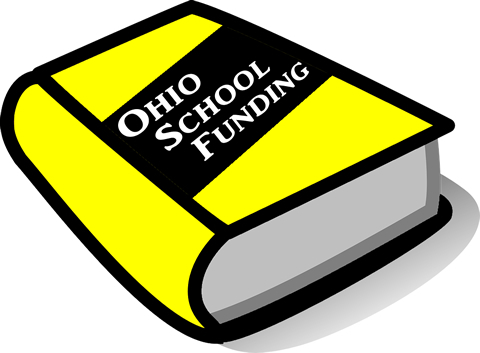 Ohio’s public school funding model is needlessly complex. So much so, in fact, that it can be extremely difficult to believe when trying to explain its oddities to friends and family. I’m often met with responses such as “that can’t be true”. With the recent lawsuits and closing of the Electronic Classroom of Tomorrow (ECOT), I decided to go on a bit of a quest to break down the model in the simplest terms possible, using ECOT and its relationship with the Columbus City School District as an example.